We have seen a rise in the popularity of contract work, with candidates happily accepting contract roles as opposed to permanent positions. 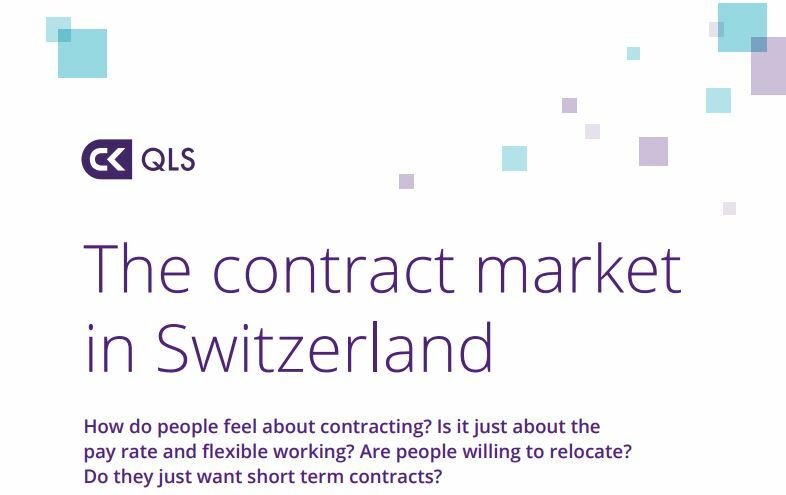 We surveyed some of our candidates in Switzerland to gain a deeper understanding about what motivates candidates to accept contract roles. Take a look at the survey results and our latest infographic here.